St. Stanislaus Kostka Catholic Church in Bowlus. 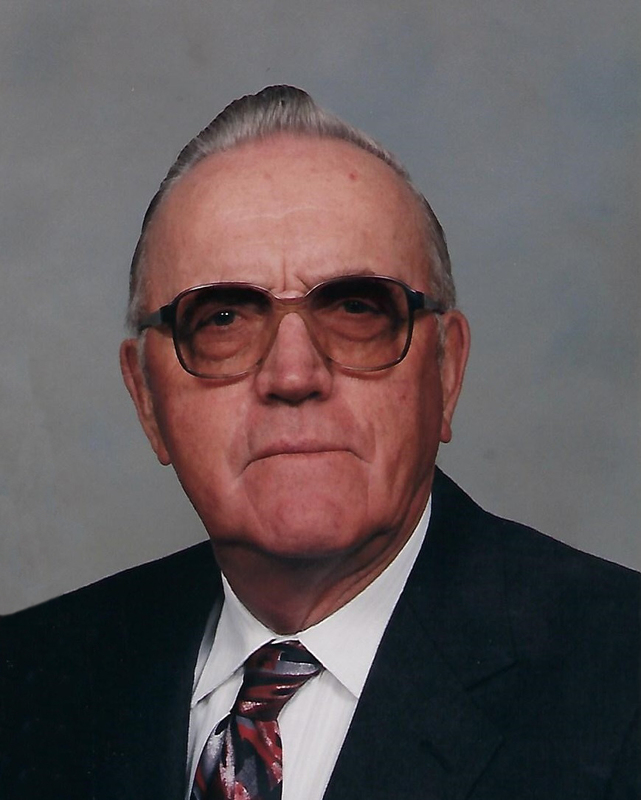 The Mass of Christian Burial, celebrating the life of Sylvester ‘Pat’ Warzecha, age 93 of Sauk Rapids will be 11:00 AM, Monday, April 15, 2019 at the St. Stanislaus Kostka Catholic Church in Bowlus. Burial will be in the parish cemetery.